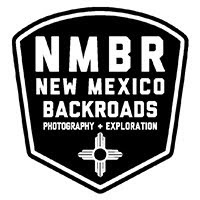 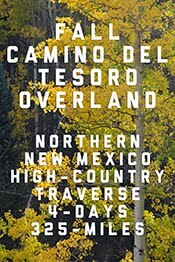 New Mexico Backroads route and photography will be featured in the upcoming Spring 2014 Overland Journal. 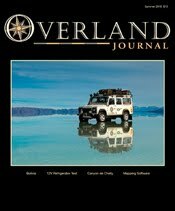 The story, written by Dr. Jon Solberg [overland medicine guru and co-adventurist], charts our hunt for Forrest Fenn's treasure across the backcountry of Northern New Mexico. 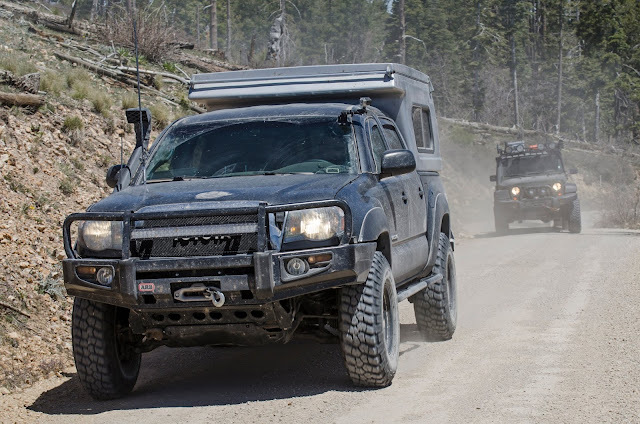 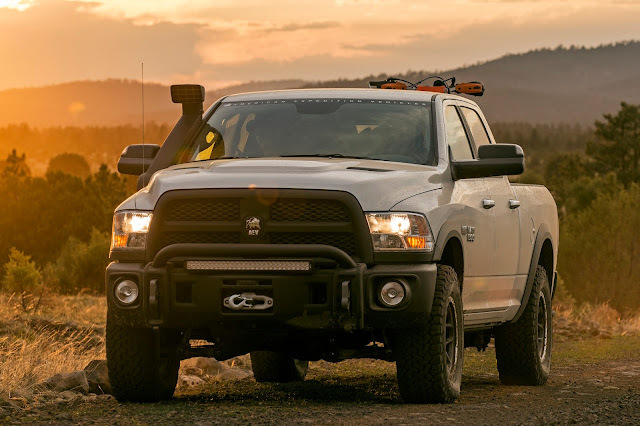 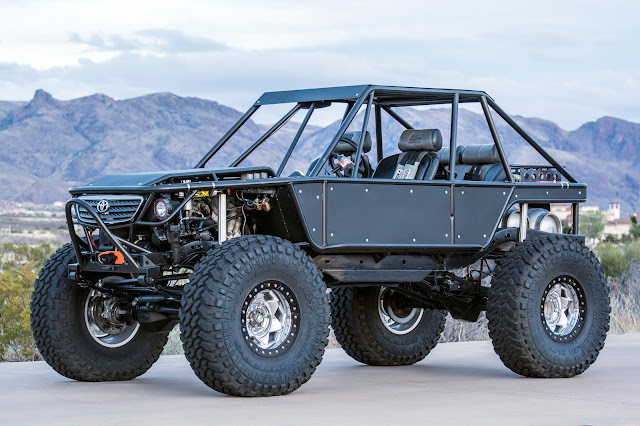 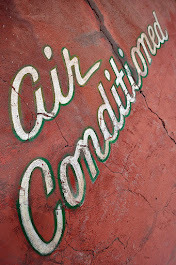 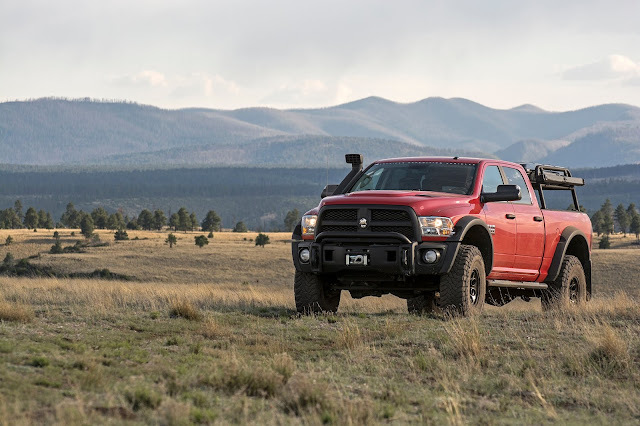 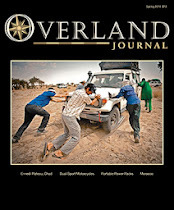 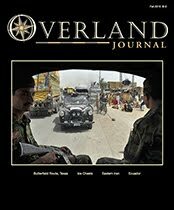 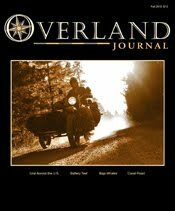 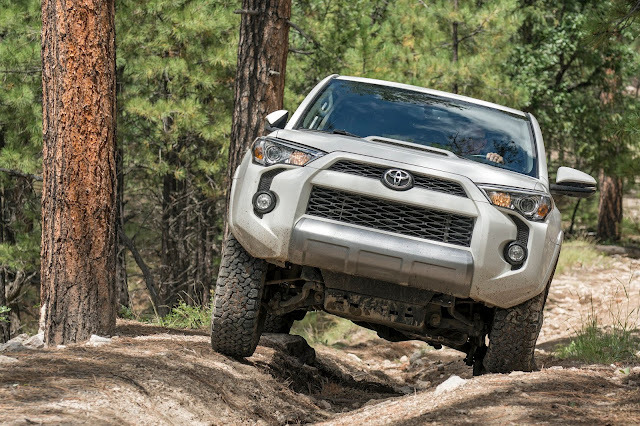 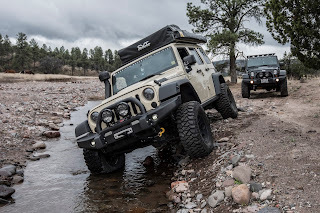 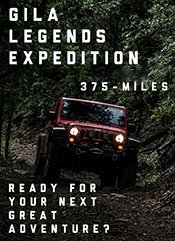 Dig deeper at the Overland Journal blog.